Another free brush set here! 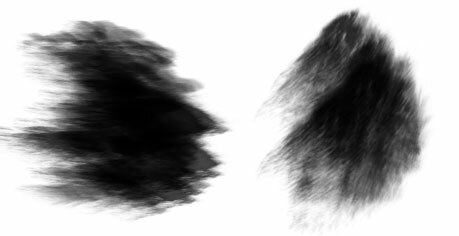 I usually use these brushes in making clouds, grass and furry stuff. Well, you can use it for other purposes - and do share me a link on where you used it if you can. Cheers!